ISLAMABAD (92 News) – The Oil and Gas Regulatory Authority (Ogra) has recommended an increase in the of POL products. 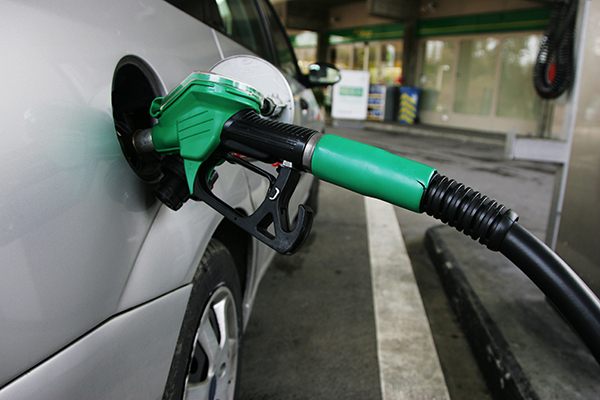 Petrol is likely to go up by Rs 4.26 per litre. Sources revealed that two types of recommendations were sent to the government for a change in the prices of POL products on April 1. They added that an increase of Rs 4.26 in the price of petrol, Rs 7.30 in speed-diesel and Re 0.67 in kerosene oil was proposed in the first recommendation. They revealed that in the second summary, it has been recommended to maintain the prices. They said on the recommendation of the Ogra, Federal Finance Minister Ishaq Dar and Prime Minister Nawaz Sharif will discuss the issue and final decision will be made tomorrow.